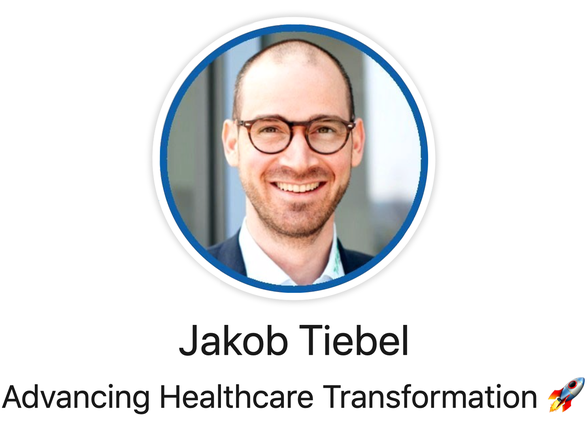 Circuit class therapy improves mobility after stroke - jakob-tiebels Webseite! The latest version of the Cochrane Review by Coralie English and colleagues at Newcastle University presents the findings. In the new version of the review, which was first published in 2010, the researchers considered 17 studies involving a total of 1.297 participants and compared circuit class therapy with conventional therapy in stroke patients. Special care was taken in the course of research to ensure that only high-quality studies with a low risk of flawed results were included in the evaluation. A large number of these publications reported on the benefit of circuit therapy in terms of the improvement in walking ability after stroke. 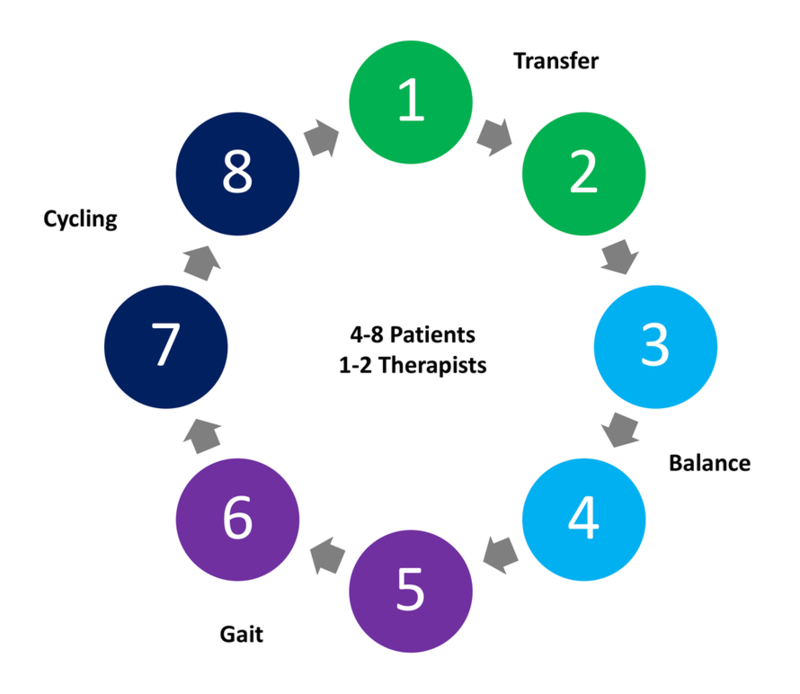 Statistical analyses provide moderate evidence that circuit class therapy is more effective than conventional forms of therapy in terms of the ability to walk further and faster, and with greater independence. Furthermore, circuit therapy seems to have a positive influence on the balance ability of stroke patients. Fig 1. 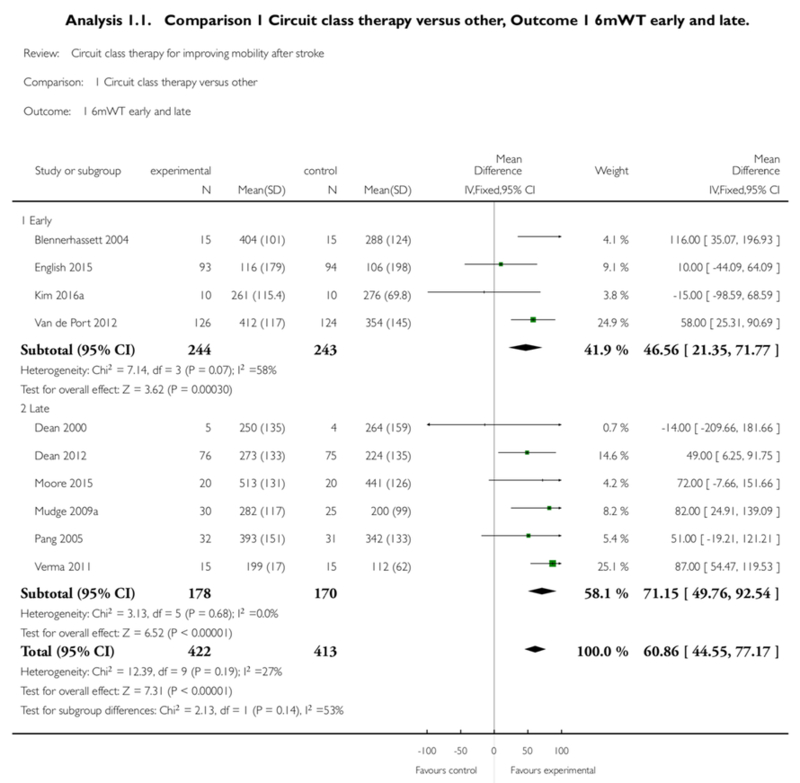 Forest plot comparing changes in gait endurance (6-minute walk test) from circuit class therapy (CCT) versus control interventions for stroke survivors: early (within 12 months of stroke) and late (≥12 months after stroke). CI indicates confidence interval. Subgroup analysis shows that circuit therapy has a positive effect not only in the early phase but also in the late phase after stroke. This confirms the assumptions that patients can make progress after stroke for longer than previously established! In conclusion it's a fact, that circuit class therapy is an effective alternative to conventional forms of therapy, although it still receives too little attention in everyday clinical practice. (also known as circuit training, circuit class training, circle training or just CT) is a special training method in which different stations are completed one after the other. Circuit therapy targets strength, endurance, mobility and coordination depending on the implementation mode. The stations are set out in a circle. A specific exercise is completed at each station. Fig 2. Typical group circuit class training setting for gait related training in neurological rehabilitation. Up to 8 Patients can be treated under supervision of 1-2 therapists. Circuit class therapy is task-oriented training carried out in groups. Classes consist of at least 3 patients who are looked after by one therapist (care ratio 3:1). Circuit class therapy is characterised by a succession of different exercise stations arranged in one or more circuits, the composition of which is to help patients achieve a specific training goal, such as standing and walking. It therefore includes specific exercise tasks to achieve everyday goals. English C, Hillier SL, Lynch EA. Circuit class therapy for improving mobility after stroke. Cochrane Database of Systematic Reviews 2017, Issue 6. Art. No. : CD007513.